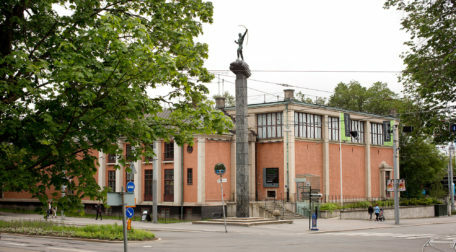 Market Art Fair is one of the most important Nordic venues for contemporary art. 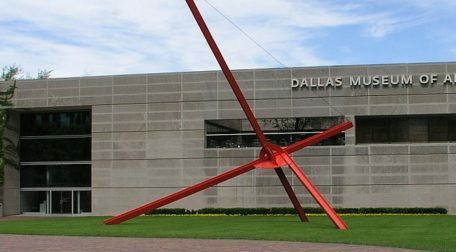 The 2019 edition of Market Art Fair starts on Friday, April 12, with a VIP preview the day before. 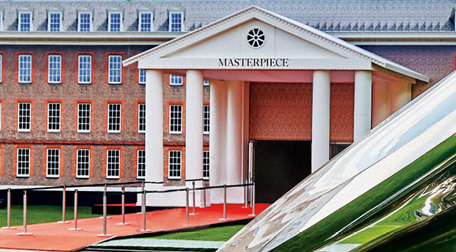 TEFAF Maastricht is widely regarded as the world's premier Fair for fine art, antiques and design. 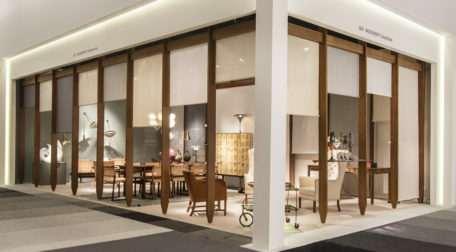 Featuring over 275 prestigious dealers from some 20 countries, TEFAF Maastricht is a showcase for the finest art works currently on the market. 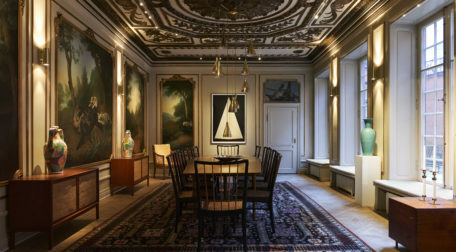 Modernity is delighted to announce a new collaboration with CFHILL, one Stockholm’s foremost art spaces housed in an exquisite 17th Century mansion. 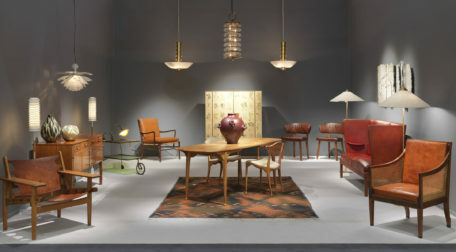 In this exhibition named “In the Hands of a Genius”, CFHILL has curated and arranged unique pieces of furniture, lighting, textile and objects from Modernity’s treasure trove. 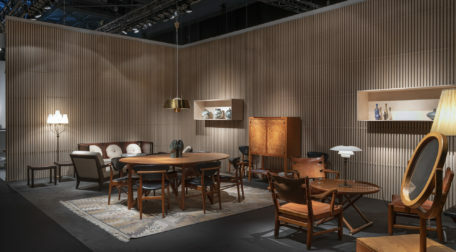 After a successful first edition last year, PAD Genève and artgenève confirm their partnership, establishing the venue as a high end and internationally renowned design and art fair. 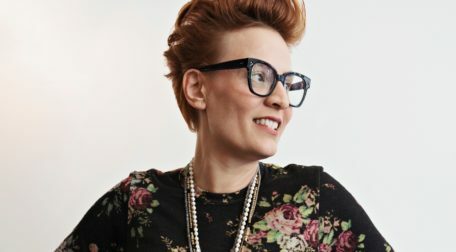 First time in San Francisco! 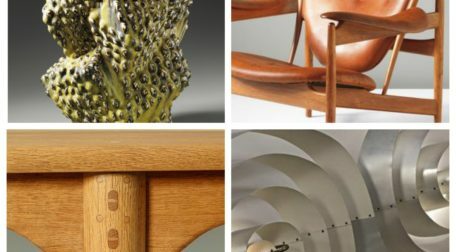 FOG Design+Art has established itself as a prestigious, curated fair that brings together some of the leading international art and design galleries to celebrate the spirit of innovation and creativity that defines San Francisco. 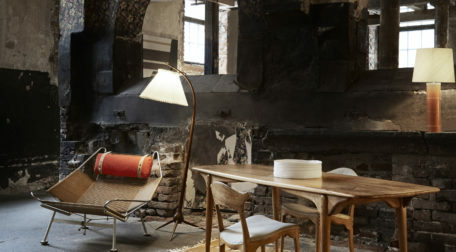 Modernity will have a busy and exciting 2019 agenda with seven high end international art and design fairs in Europe and the United States. 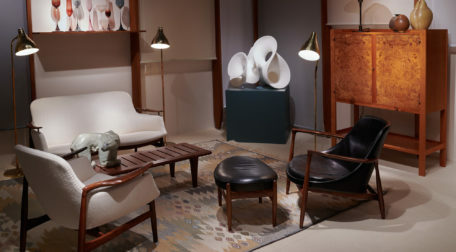 Once again, Modernity participated to one of New York's best art and design fairs of the year: the Salon. 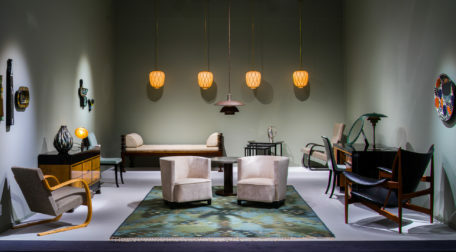 Held at the Park Avenue Armory at the beginning of November, the Salon has become an unmissable venue for collectors, museum curators and design aficionados. 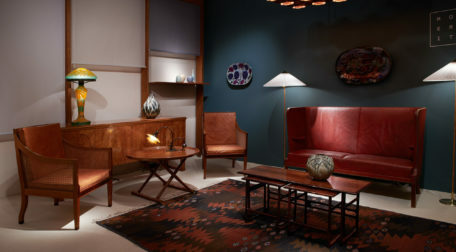 Modernity has had a virtual reality scan done of the booth at PAD London 2018. 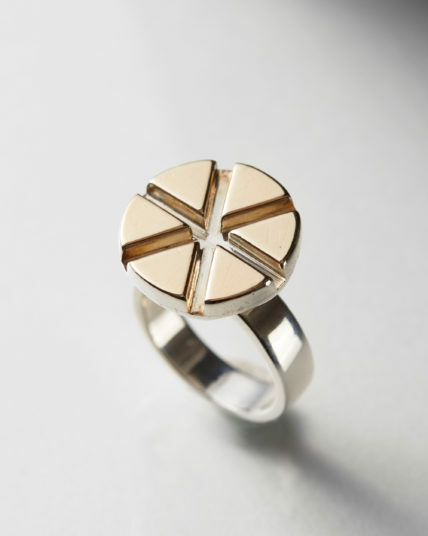 This will allow anyone who views it to immerse themselves in the booth by simply visiting our website. 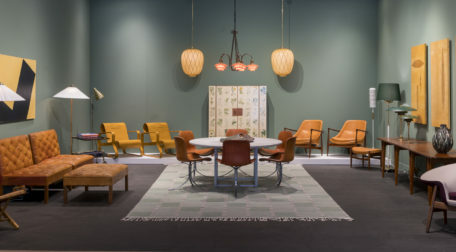 For our eighth participation to the fair, we will present a variety of furniture pieces by the celebrated Nordic designers Josef Frank, Paavo Tynell, Kaare Klint, Axel Einar Hjorth, Ib Kofod-Larsen, Finn Juhl, and Frits Henningsen, among others. 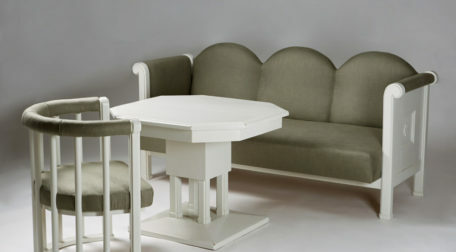 Modernity supplied two US museums with iconic pieces of Nordic design, including the Flora cabinet by Josef Frank and an excellent example of Alvar Aalto's work, the model 70 occasional table. 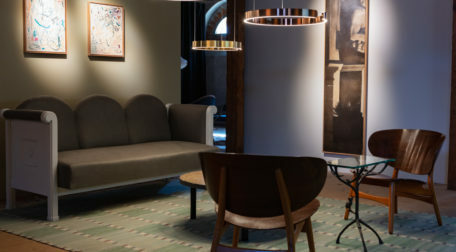 For our third participation to the Masterpiece fair, we will present a variety of furniture pieces by the celebrated Scandinavian designers Alvar Aalto, Josef Frank, Ib Kofod-Larsen, Tapio Wirkkala, Frits Henningsen and Ole Wanscher, among others. 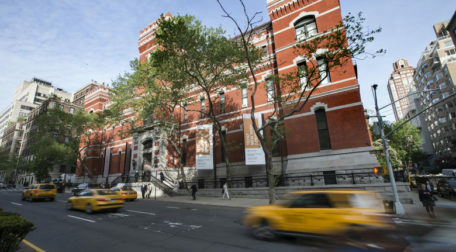 Modernity is proud to be part of the second edition of TEFAF New York Spring, running from May 4 - May 8th, at the historic Park Avenue Armory. 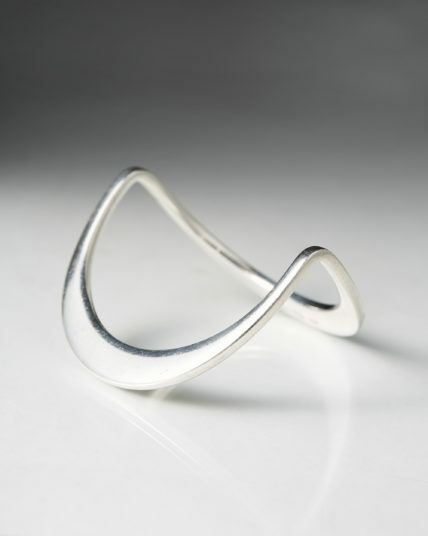 The fair has a strong focus on modern and contemporary art and design. 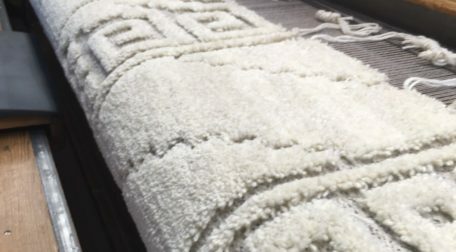 Modernity is exhibiting at the famous weavers Märta Måås-Fjetterström, MMF, at their exhibition in Båstad this summer. 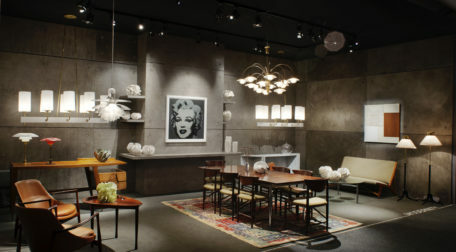 Carpets and furniture are mixed to create a harmonious environment that ignites interesting discussion. 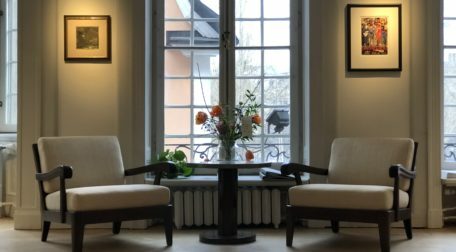 Modernity will exhibit together with five Stockholm galleries rare pieces of the finest quality at a restored 19th century stable in Stockholm city center from 12-14 April 2018. 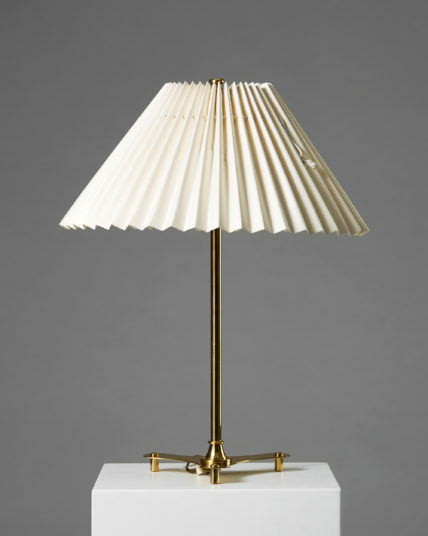 The second edition of TEFAF New York Spring will run from May 4 to May 8, 2018, a timing which coincides with auctions, exhibitions, and other fairs in New York dedicated to modern and contemporary art and design. 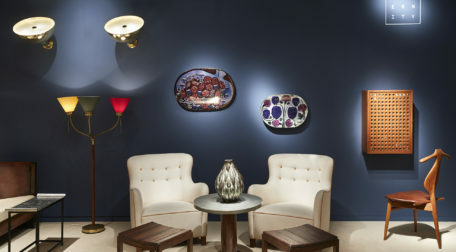 Widely regarded as the most high-profile art, antiques and design fair, TEFAF Maastricht focuses on showcasing the best works of art available on the market, all presented by 275 of the world’s leading galleries. 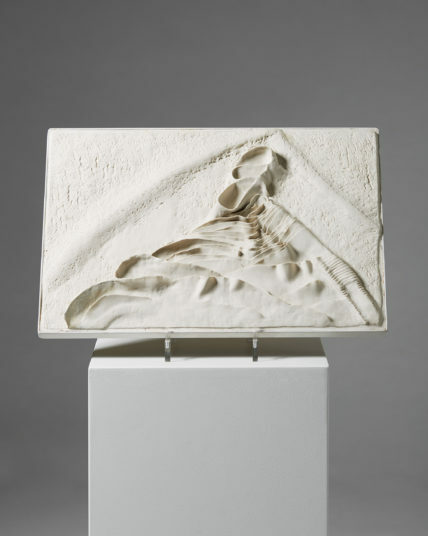 Modernity takes part in the first edition of PAD Genève, 31 January to 4 February, 2018, on the grounds of the prestigious artgenève fair. 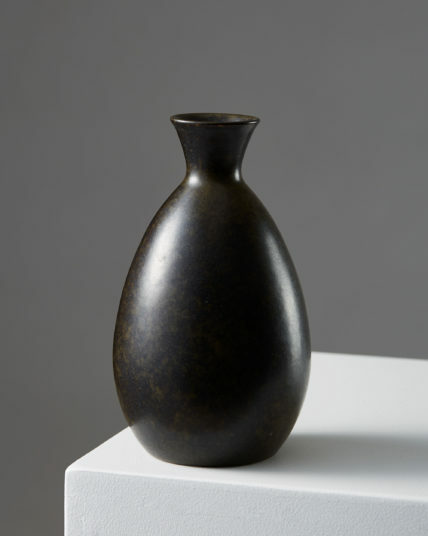 Axel Salto is one of the most celebrated ceramists of the 20th century, due to his internationally recognised style and interpretation of nature in his designs. 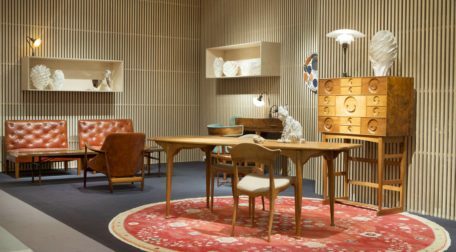 The most important week of the year for Scandinavian design will be held in and around Stockholm, 5 to 11 February, 2018. 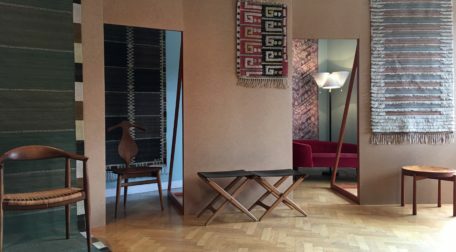 Modernity will be participating with Think Yesterday, an exceptional installation honouring masters of 20th Century Nordic design. 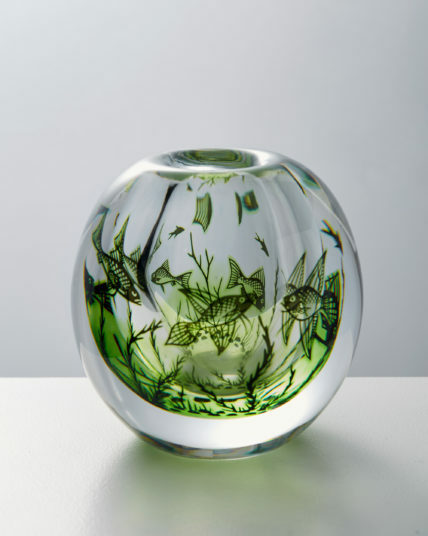 It is never an easy task to find the perfect gift for that special picky family member or friend with a very curated taste who happens to have (almost) everything. 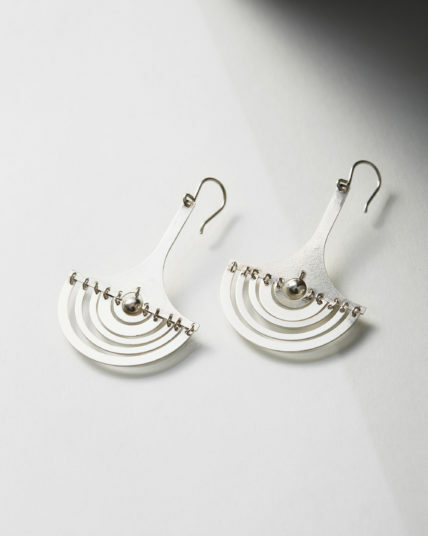 Hence this gift guide made of nine exclusive pieces of Scandinavian design: lighting, home decor or jewellery, all vintage Scandinavian design pieces, for the stylish collector. 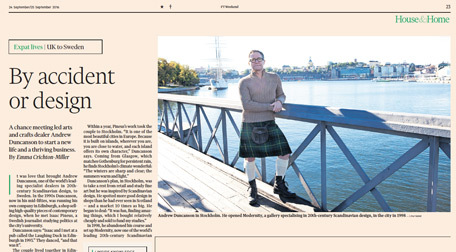 Modernity is proud be chosen as the Cult Shop in the Financial Times How To Spend It, November 4, 2017. 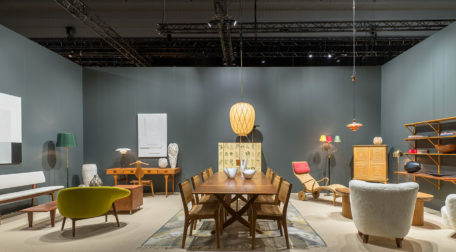 The Salon Art + Design fair is now open to the public at the Park Avenue Armory in New York and we are proud to share the first pictures of our stand with you. 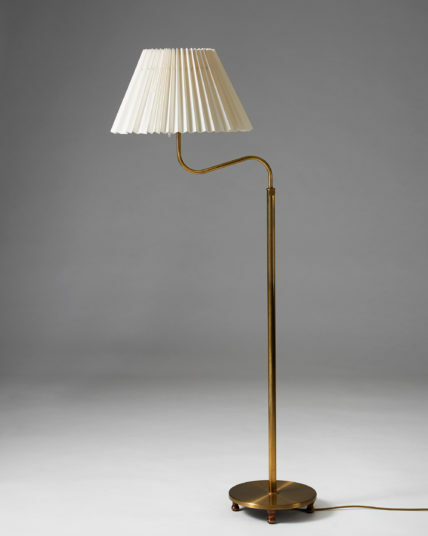 Eliel Saarinen (1873-1950), father of Eero Saarinen, was the leading architect of the Finnish romantic style in his native country in the early 20th Century. 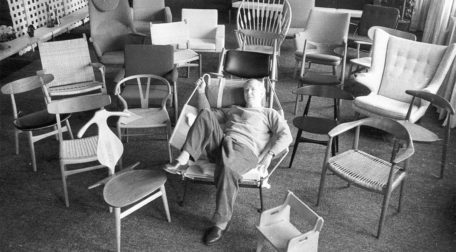 Hans J. Wegner is the father of Danish design and is well known for creating some of the most iconic chairs of the past 100 years. 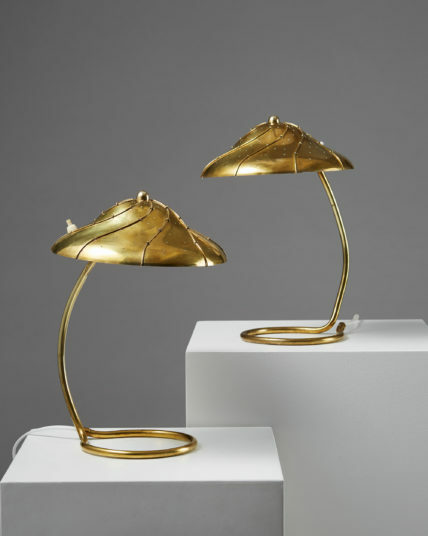 Modernity is exhibiting for the seventh time in a row at the renowned art and design fair PAD, which is once again pitching its famous tent in chic Berkeley Square, Mayfair. 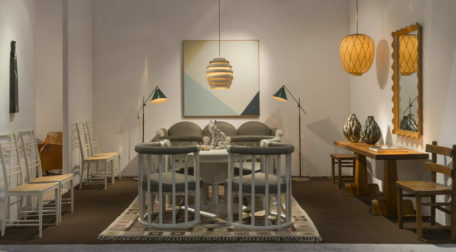 The six-day fair offers an eclectic mix of modern art and design, making this the perfect event for any collector or connoisseur. 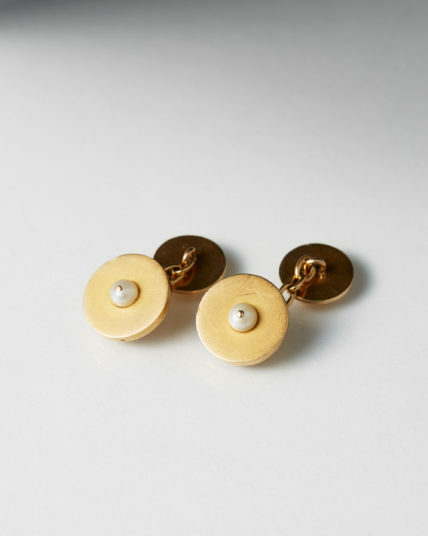 We first met Émilie Bonaventure in 2009 in Paris, when she was barely thirty years old. 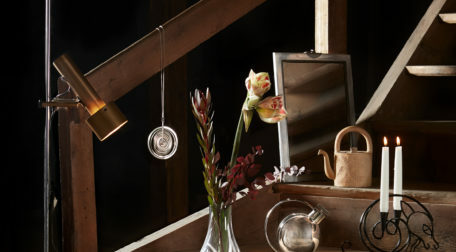 Her background was nevertheless impressive already then. 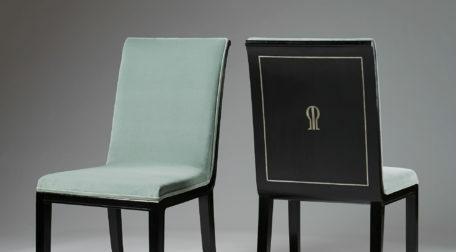 We are getting ready for two major fairs held this fall, PAD London in October and the Salon in New York in November. 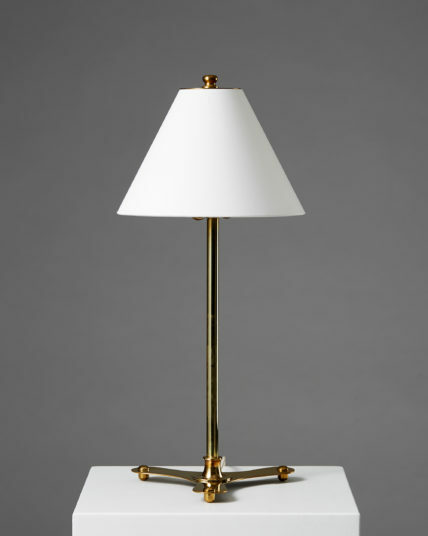 "A stand of supreme elegance with a consistent aesthetic, bringing their top-quality Scandinavian design to the fore". 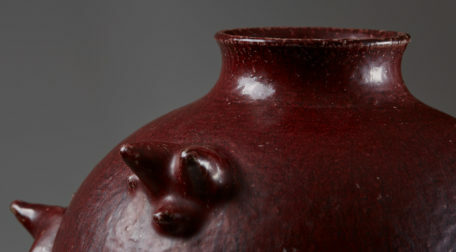 The Masterpiece Jury granted Modernity the Joint Runner-Up Display Award. 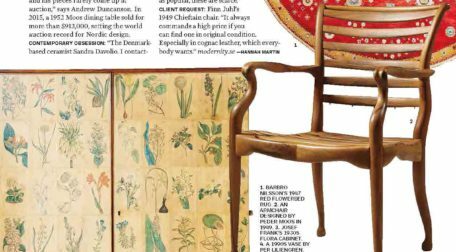 AD Magazine Dealer's Eye section features Modernity in its June 2017 issue. 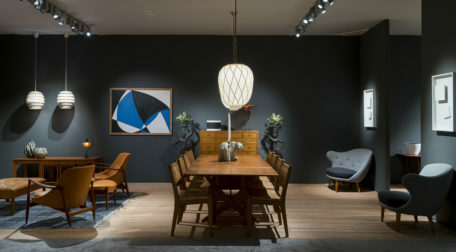 Modernity was among the 93 international galleries to be part of the very first spring edition of TEFAF New York at the Park Avenue Armory, from the 4th to the 8th of May, 2017. 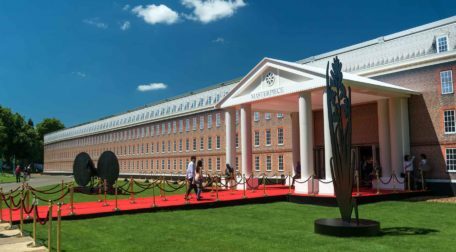 Modernity was pleased to participate in the much anticipated 30th edition of one of the world's most prestigious art fairs. 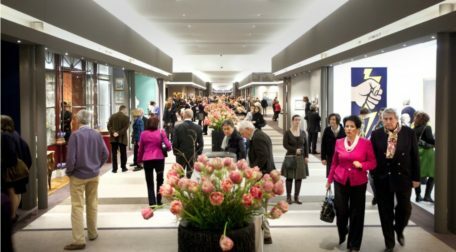 TEFAF takes place between March 10 and March 19, 2017, in the Netherlands, at the Maastricht Exhibition and Congress Centre (MECC), with a preview on March 9, from 12 pm to 9 pm. 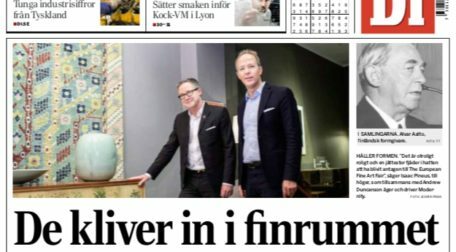 The Swedish business daily Dagens Industri interviews Andrew Duncanson and Isaac Pineus on their forthcoming participation in two of the most prestigious art and antiques fairs in the world. 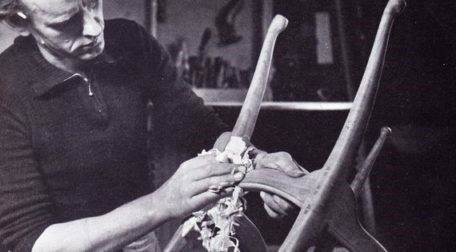 “First I make the furniture, then afterwards I make a drawing” – Peder Moos. 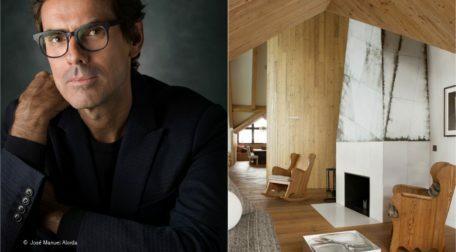 Uncompromising, eccentric, atypical, yet immensely talented are the words most commonly used to describe Danish cabinetmaker Peder Moos. 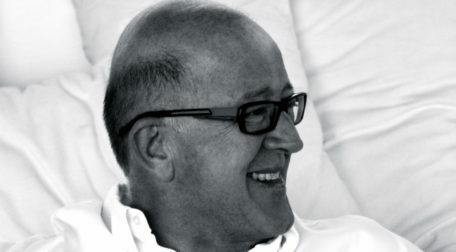 One of the best interior designers for timeless elegance and modern sophistication, Veere Grenney speaks to Modernity about his design philosophy, projects and love for 20th Century design. 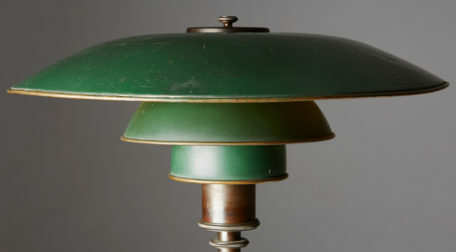 Modernity shares its four-step guide to instantly recognize the most desirable and collectible PH lamps - one of Scandinavia’s most famous designs and top collectors' choice. 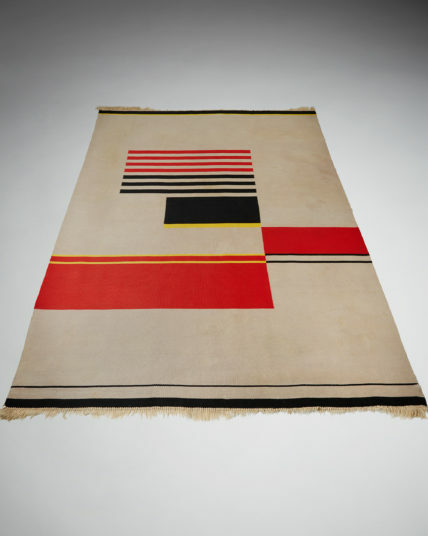 Scandinavian design entered the international scene in the 1940s and has been gaining in popularity ever since, particularly in the last decade. 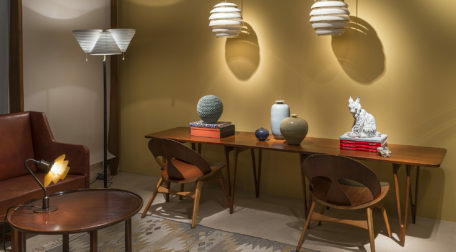 The acclaimed French designer and long-time friend of Modernity's, Pierre Yovanovitch, is a fervent collector of Scandinavian design, and of early 20th century Swedish designer Axel-Einar Hjorth in particular. 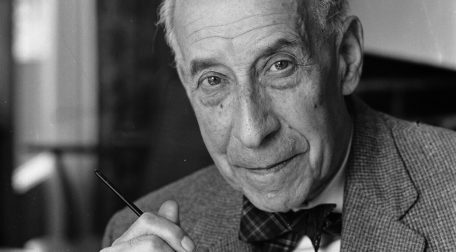 Out of sheer curiosity, and because we share the same passion, Modernity asked Pierre to explain his attraction to Hjorth's creations. 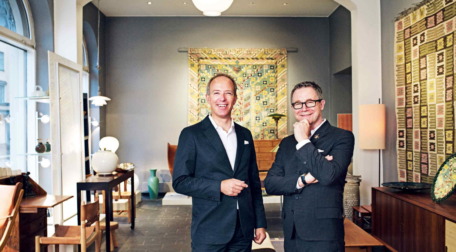 The Financial Times Weekend features Andrew Duncanson and Modernity in the House & Home section Saturday September 24th. 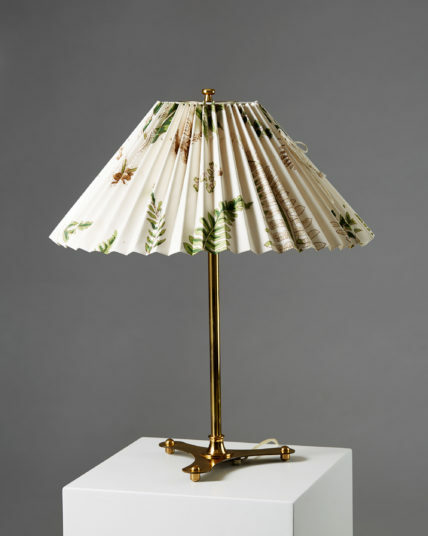 It tells the story of how Andrew became an Expat and about life as a dealer of 20th century Scandinavian design, living in Stockholm and in having a country home by the sea. 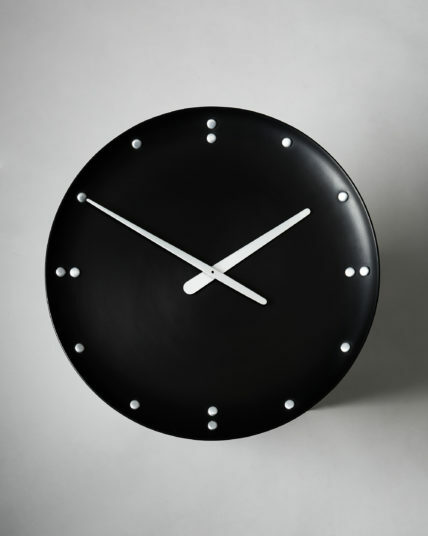 Modernity is featured in BBC’s extensive program “The Art of Scandinavia”, broadcasted on BBC4 and BBC Worldwide. 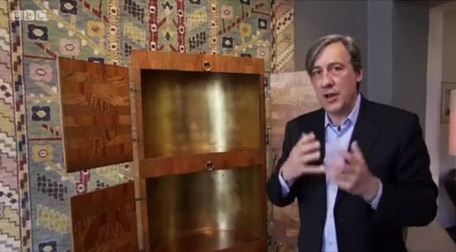 The presenter Andrew Graham-Dixon explores the history of Norway, Denmark and Sweden through the region’s art. 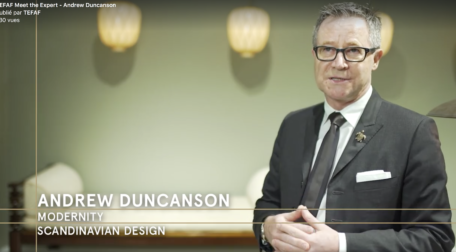 The third film looks at Sweden as Scandinavia’s ‘modern miracle’ focusing on artists, designers and architects of the 20th century. 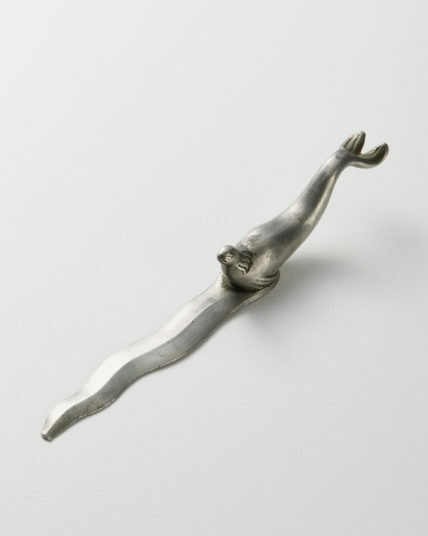 Modernity has once again sold important pieces of design to international museums. 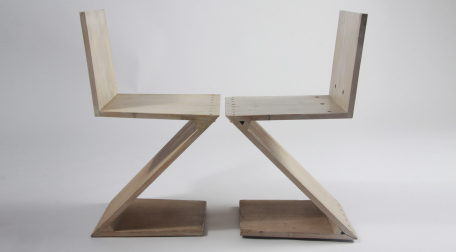 This time the famous Zig Zag chair by Gerrit Rietveld sold to the Milwaukee Art Museum in the US. 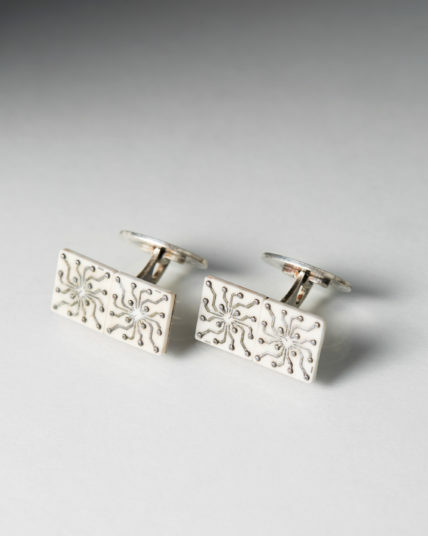 The National Museum of Scotland has also recently purchased important pieces of jewellery.